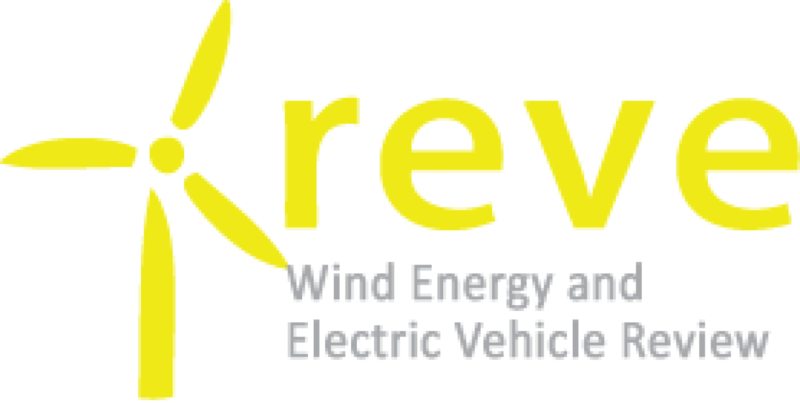 Invenergy and its affiliated companies develop, own, and operate large-scale renewable and other clean energy generation and storage facilities in North America and Europe. Invenergy is committed to continued innovation in clean power solutions. Invenergy’s home office is located in Chicago and it has regional development offices in the United States, Canada, Mexico, Japan, and Europe. 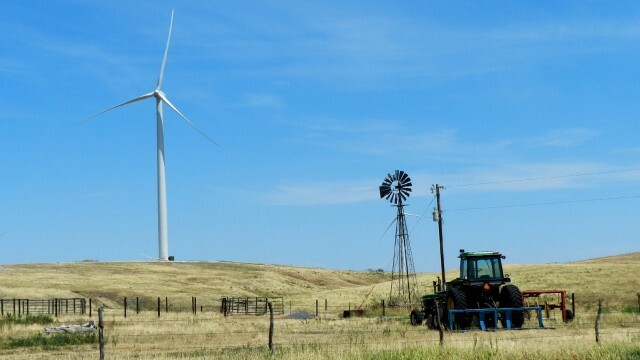 Invenergy and its affiliated companies have developed more than 9,000 MW of projects that are in operation, in construction, or under contract, including 75 wind, solar, and natural gas-fueled power generation projects and energy storage facilities.